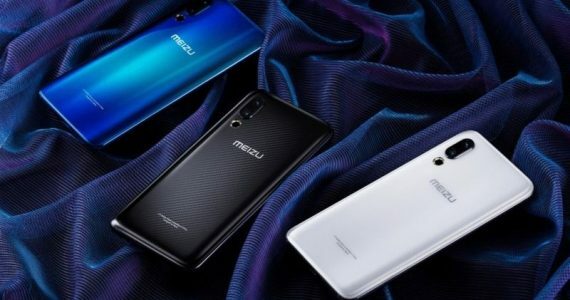 You know how luxury smartphones always comes with a fantastic and expensive build, but mediocre specs? Well, not anymore, meet the Tonino Lamborghini 88 Tauri, a high-end Android smartphone from the luxury manufacturer that has two active LTE SIM slots on board. The Tonino Lamborghini 88 features a 5” Full HD display with an oleophobic coating (a surface that repels oil hence has less fingerprints) and 10-point multitouch. On the inside, it is powered by a 2.3GHz quad-core Snapdragon 801 processor paired with 3GB of RAM. The camera doesn’t disappoint either, it has a whopping 20MP rear shooter and an 8MP camera at the front. Other specs include a 3,400mAh battery that promises up to 1,000 hours in standby mode, and runs on Android 4.4.4 out of the box. But what makes this device stand out would definitely have to be its dual-SIM capability. While regular dual-SIM phones only give you one LTE/3G slot paired with a 2G slot, the 88 Tauri has got two LTE-enabled SIM slots. This means that users can use LTE data with one SIM card while the other can be used for LTE calls. The Tonino Lamborghini 88 Tauri will be available in limited quantities in early 2015. 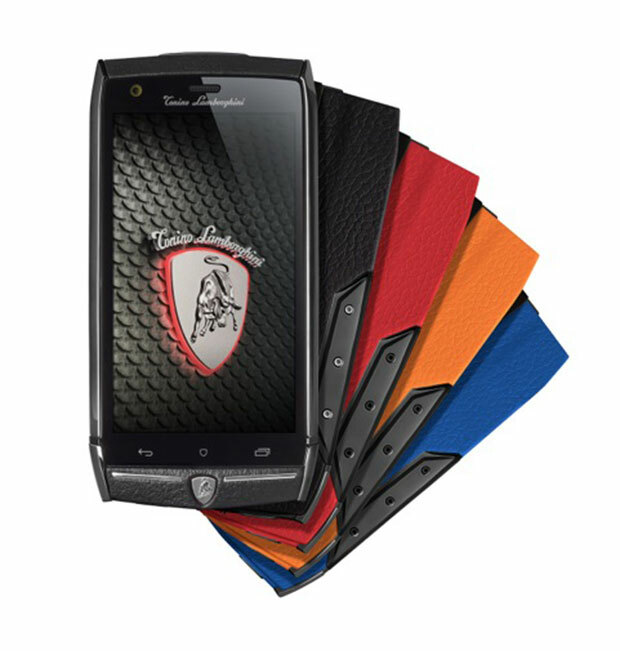 The price has not been unveiled, but don’t expect it to be too far from its previous smartphone – the US$4,000 Tonino Lamborghini Antares.